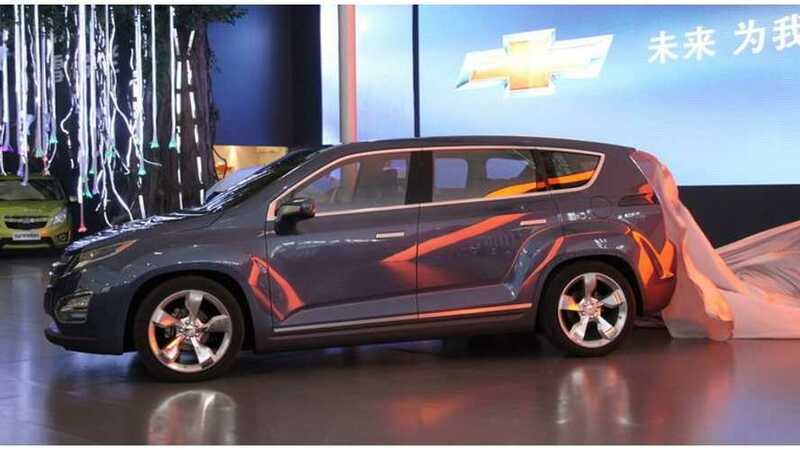 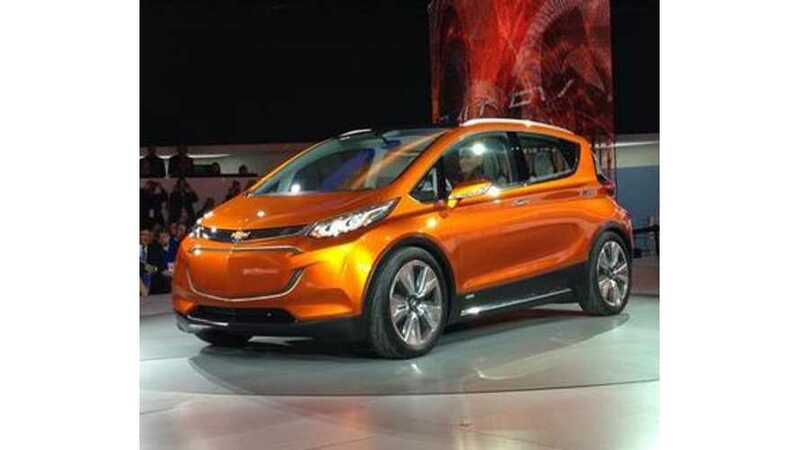 Here's the first image of the just-revealed Chevrolet Bolt (CrossVolt) at the 2015 NAIAS. 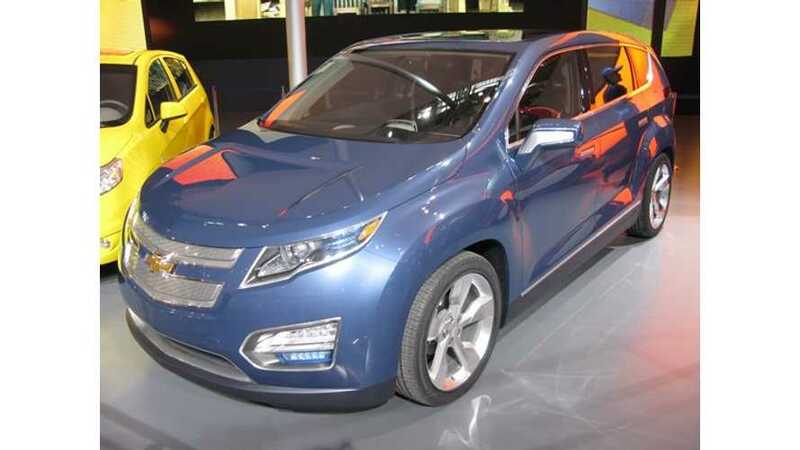 Could Two Different Chevrolet Volts Debut At 2015 Detroit Auto Show? 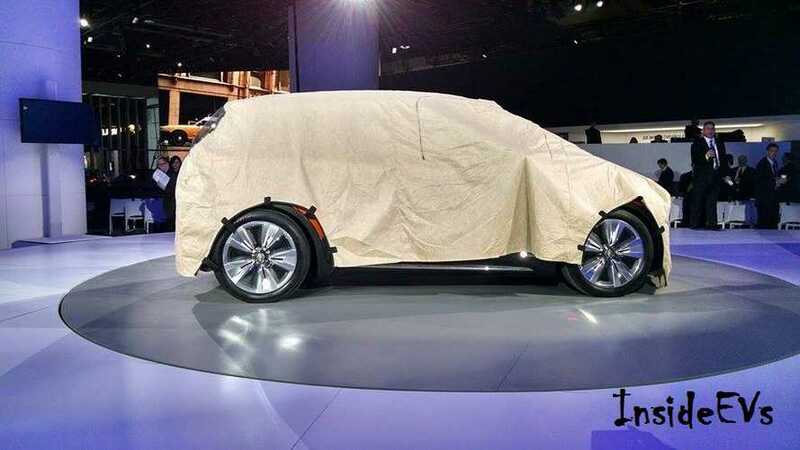 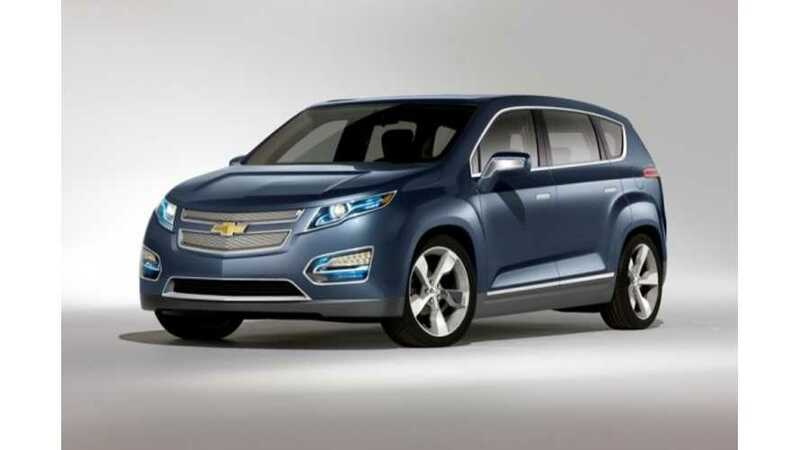 General Motors will unveil the all-new 2016 Chevrolet Volt plug-in hybrid at the North American International Auto Show in Detroit in January, but will there be a surprise behind the curtain with it when it does?